Helping companies make the transition to the future of work. 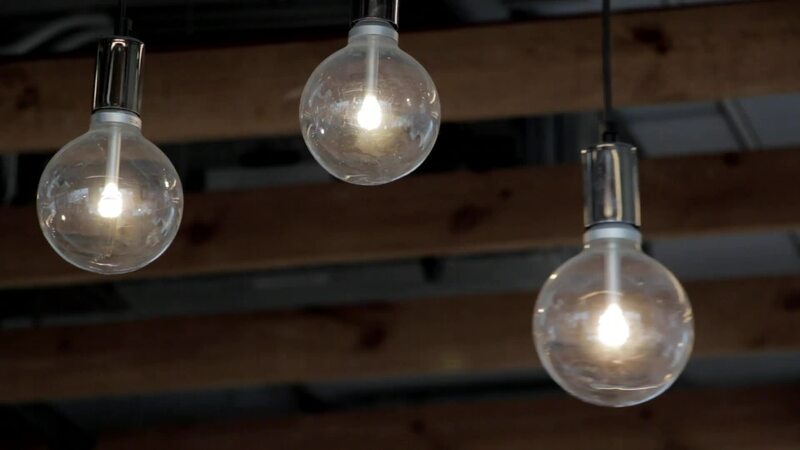 OpenWork Agency is a boutique, global workplace strategy and coworking consultancy founded by industry pioneers, Andrew Jones, Ph.D. and David Walker. 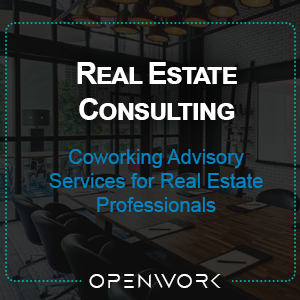 OpenWork has worked with asset owners and coworking startups throughout the world. Having been in the coworking industry for over a decade, members of the OpenWork team have published extensively, and have written both the first book on coworking as well as the first book on corporate coworking. Our expertise lies in corporate culture consulting, design and design thinking, coworking operations management, community management, feasibility and business model assessments, space design and planning, and change management. We sit between the domains of HR and CRE, bringing a new type of hybrid consultancy to companies. We are passionate about helping companies make the transition to ‘new ways of working’ that bring efficiencies to firms while at the same time liberating employees from legacy structures and processes.